Pakistan's FO spokesperson said the Indian dossier contains 91 pages and six parts, out of which only part two and three pertain to the Pulwama attack. 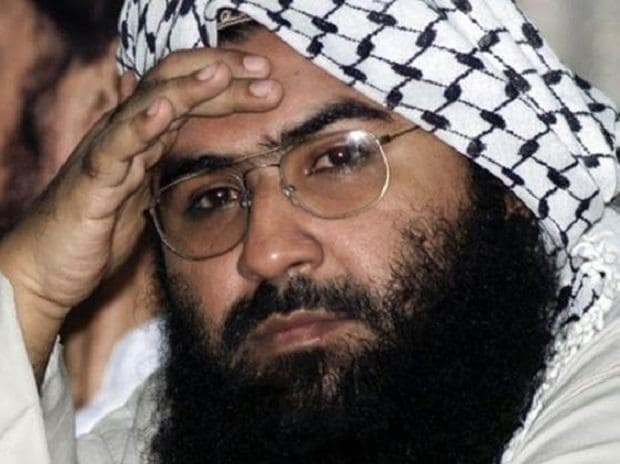 Other parts were "mostly general allegations"
There is no mention of any connection between Jaish-e-Mohammed chief Masood Azhar with the Pulwama attack in the dossier submitted by India to Islamabad after the terror strike, Pakistan claimed on Thursday. Asserting that Pakistan was willing to cooperate with India, the spokesperson said, "We have informed India that we are ready to cooperate if they provide actionable intelligence and evidence that will sustain the threshold of Pakistani courts, we are ready to work on that." He said Pakistan repeatedly offered dialogue to India for resolution of all disputes but the Indian side did not reciprocate.